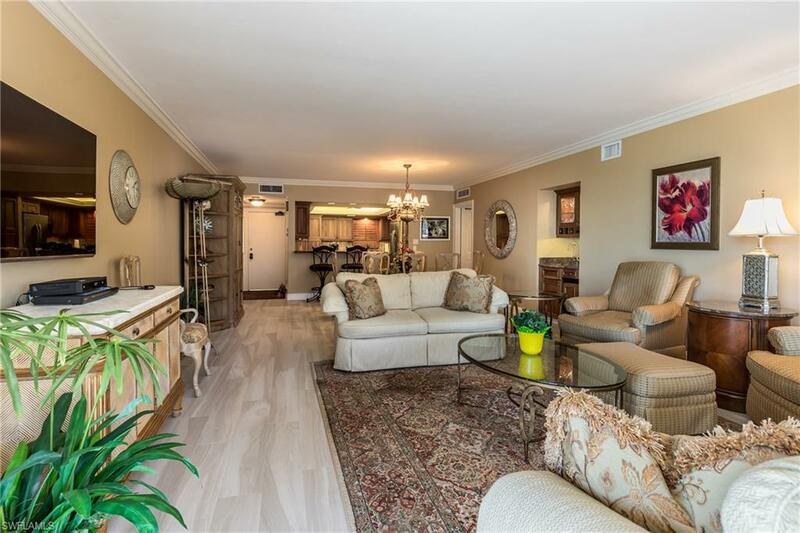 Fabulous opportunity to own a gorgeous three bedroom condominium in the prestigious Princess del Mar. 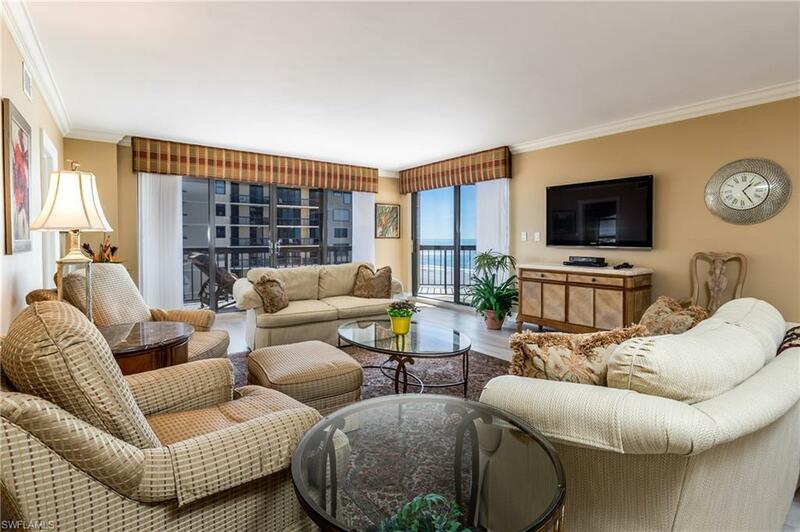 This beautifully remodeled spacious unit offers balconies with views of the Gulf, beach, and Island. Tropical views over the pool and spa on to the Gulf. 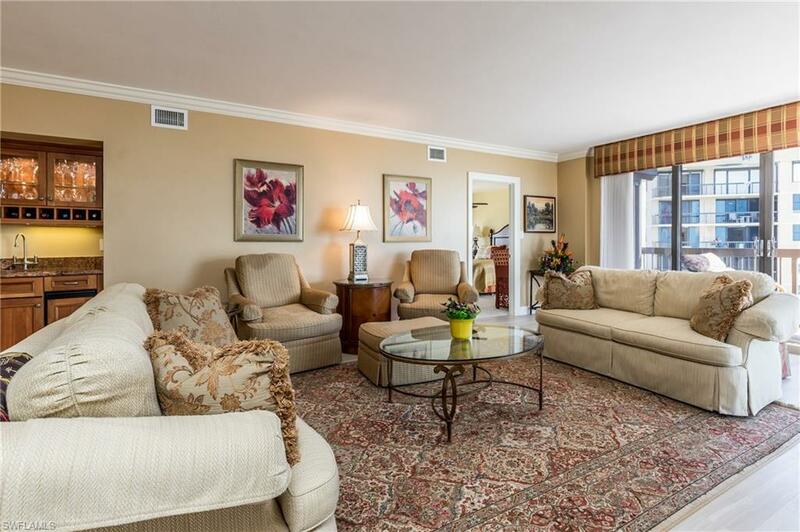 This immaculate condominium is beautifully decorated and ready to move in, being sold furnished. 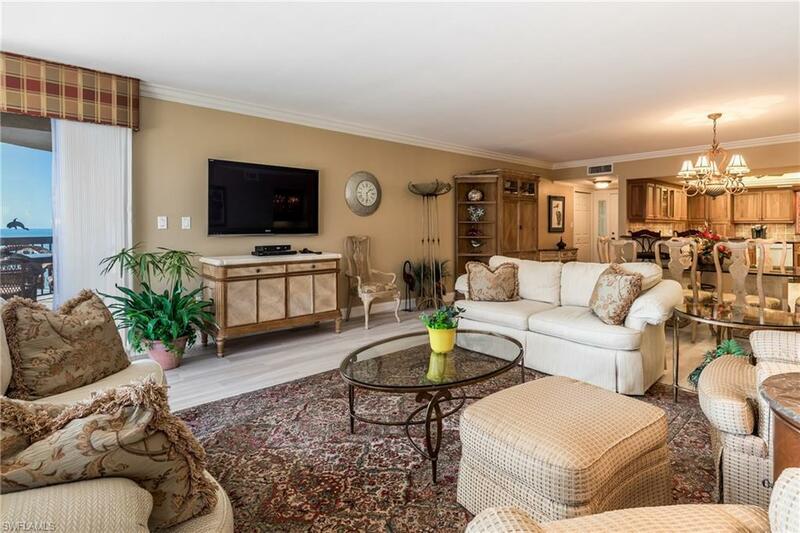 Perfectly located mid beach with east, south and western exposure!